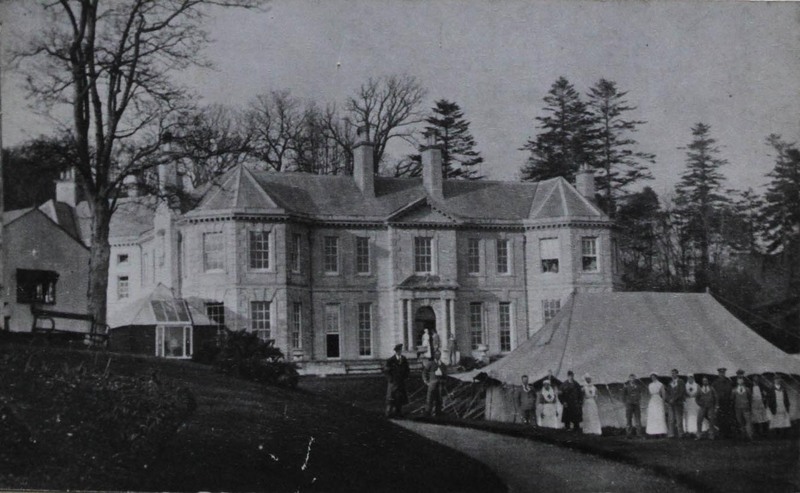 In its heyday, Peak House on the outskirts of Sidmouth was a centre of social life for Anglo-Jewry but in its decline it housed baptised Jews! 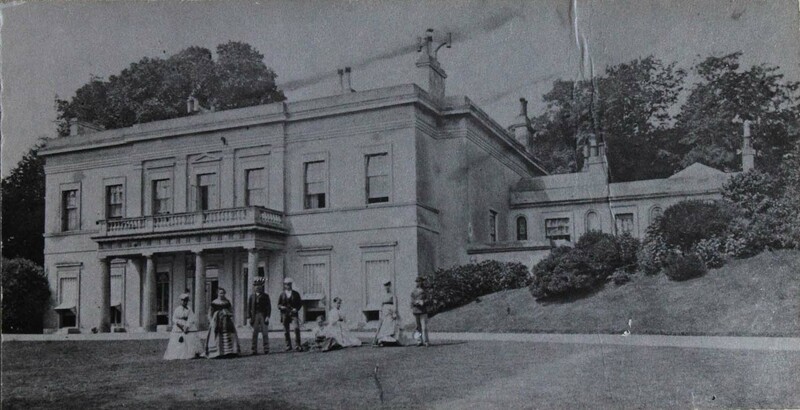 In the first row of pictures is the current Peak House which according to Handel Bennett of the Sid Vale Association was built by Sir Thomas Dewey in 1904 and the new house is a little to the north of the old as we were told on the day of our visit. 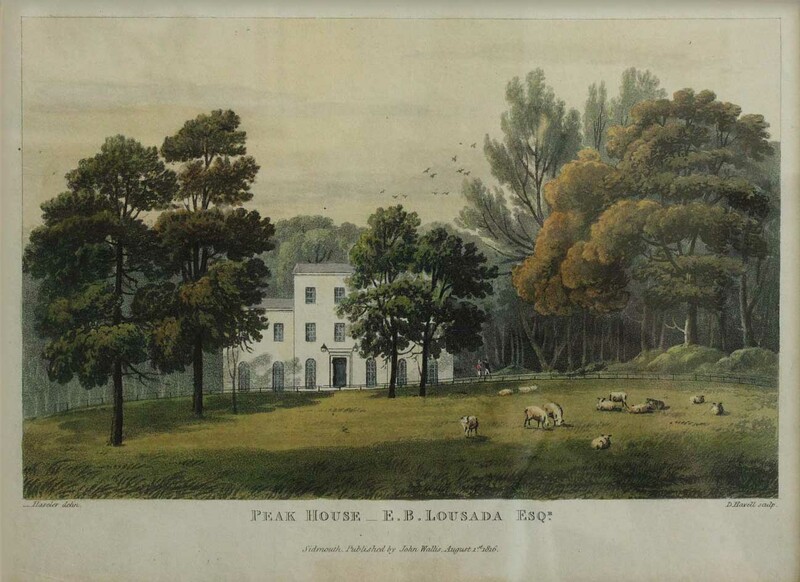 The property included extensive grounds and was first established by Emanuel Baruh Lousada #87 but in 1854 was inherited by John Baruh Lousada from Emanuel Baruh Lousada #142. 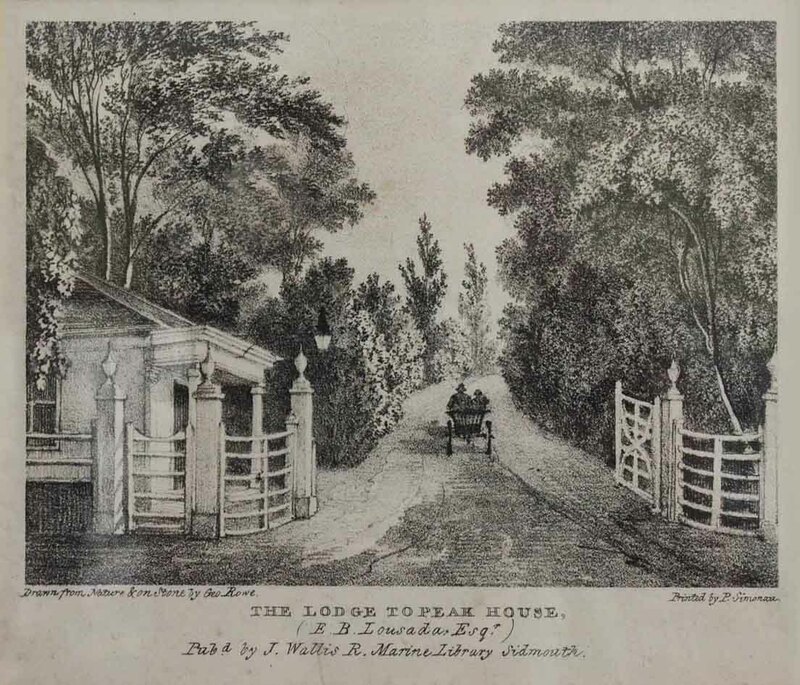 It seems that Edward Charles Lousada knew no other English home, being born in 1854 the year his father inherited the house, which explains why the Australian Lousadas were so aware of it. 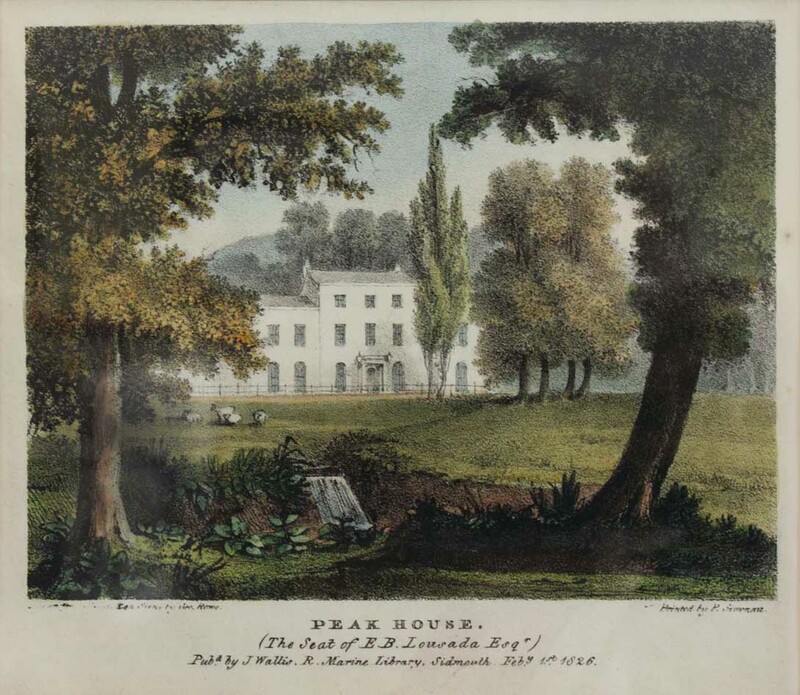 For an illustration of Peak House today click here noting that the founder Emanuel #87 died in 1832 so the reference to Emanuel in this reference is in fact to Emanuel #142 his nephew. 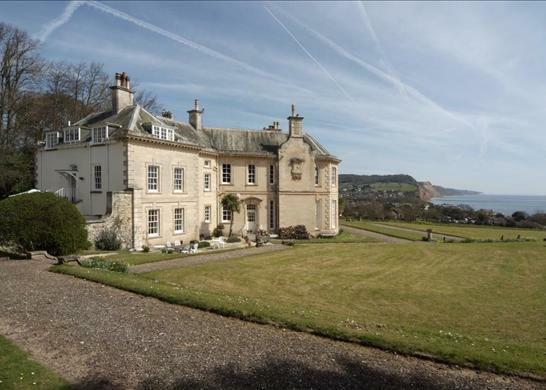 The left hand image is again thanks to Tony Barlow and is of the penultimate version of Peak House. The photograph seems to be at least as much about the house as about the group! We make an educated guess as to the family group. Because Emanuel #142 died on 15 Dec 1854, perhaps this photograph was taken in the spring of 1855 to commemorate John Baruh Lousada and Tryphena nee Barrow moving in. The somewhat proprietorial stances indicate that it is Tryphena and John Baruh 2nd and 3rd from the left, and though some think she seems pregnant nothing came of it since Edward Charles was the youngest child and he was born on 19 May 1854. They are flanked by a seemingly slightly deferential couple, probably Bella and Major Wills - who was 2 years younger than John Baruh (less likely is that this second couple was Sarah and Isaac Lousada - the older brother of John Baruh). The house is not showing any signs of the decay which forced its replacement decades later. For the slow-exposure photograph, the 2 infants Edward Charles and Constance Mary (born after April 1853) would have been indoors asleep. The young boy appears to be about 5 years old and was probably Reginald Robert (born 20 Jan 1850). The girl about 10 was probably Eleanor (born 28 Jun 1845). The 2 older children on the right would be Mortimer (born 29 Dec 1841) and a somewhat petite older sister - one of Louisa (born 14 Jun 1833), Mary Jane (born 16 Jul 1835) or Agnes Henrietta (born 5 Feb 1837). Perhaps the intermediate boys (Harry, St Leger, Howel) were away at boarding school. On census day in Apr 1861, the 4 oldest - Louisa, Mary Jane, Agnes Henrietta, and Mortimer were present as were the 2 youngest Constance Mary and Edward Charles while the 5 intermediate children - Harry, Eleanor, St Leger, Howell and Reginald Robert - were probably away at school. On census day in Apr 1871 only 4 offspring were present - Louisa, Agnes, St Leger and Constance Mary. 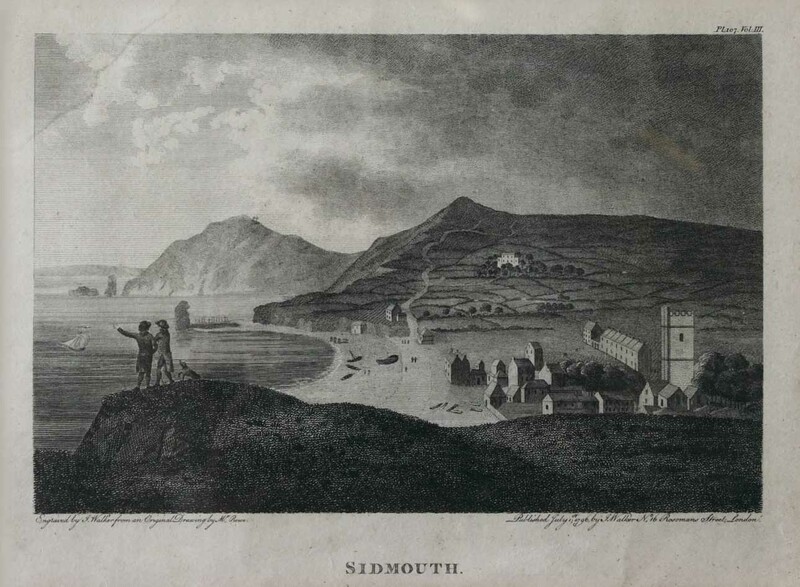 It is interesting to consider if the photograph was taken by Rev Percy Martindale Lousada 1823-59 who was a pioneer photographer known to have photographed at Sidmouth and there found his wife (Mary Eliza Gutteres - a cousin).